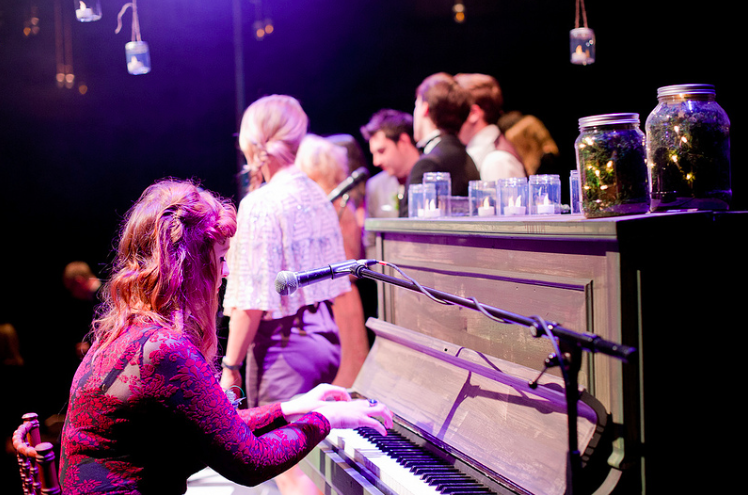 A devising ensemble of 6 Actor-Musicians with a growing family of other associate artists. 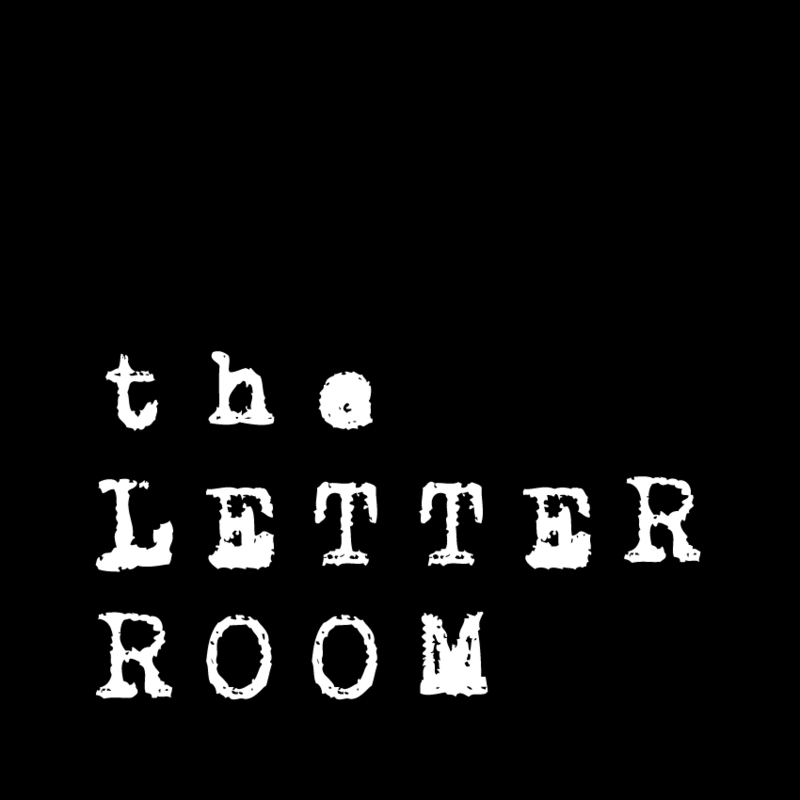 The Letter Room formed in 2013 through the NORTH programme at Northern Stage; a scheme built to train and support the next generation of theatre makers. Since then they have created three shows through collaboration as musicians, devisers, writers, performers and occasional dancers. We deliver bespoke ‘residencies’ – spending a concentrated block of time with groups of young people or emerging theatre makers to devise performances from scratch. We are also available for talks on professional development and how to run a theatre company. 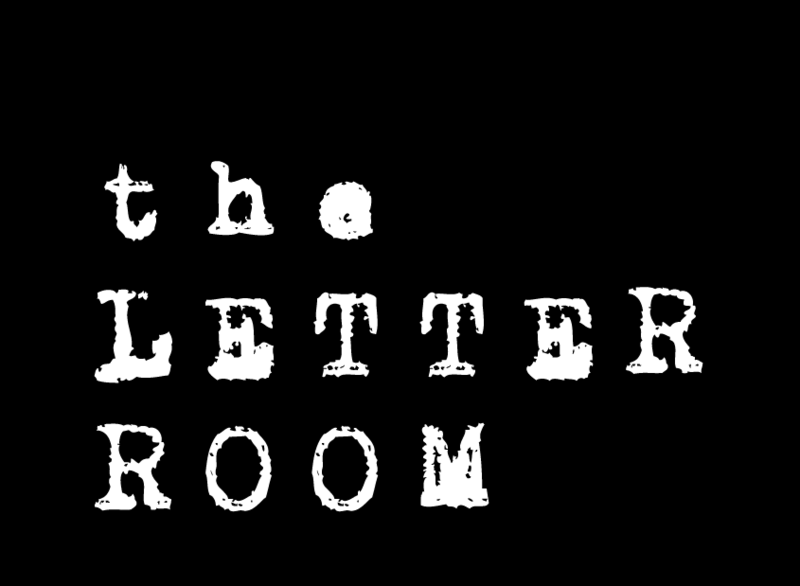 If you are interested in booking us for a workshop, or want to discuss how we might be able to work with your group, then we would love to hear from you. As music is such a large part of our work we also work as a band playing gigs. 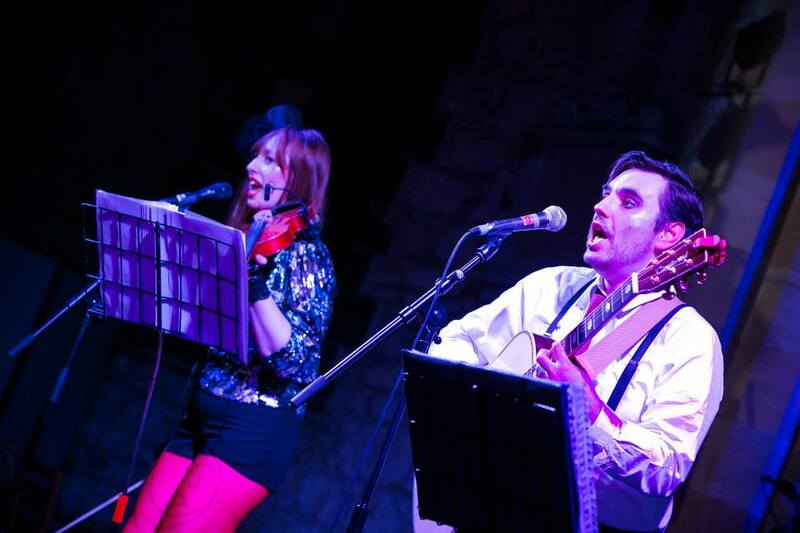 With a large set of original songs and covers we can offer a variety to suit your event.